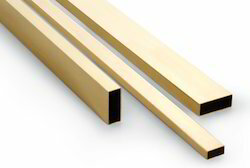 We are leading supplier of Brass rectangular tubing. Aimed at a prosperous growth in this domain, we are engaged in offering an excellent quality range of Rectangular Tubes. 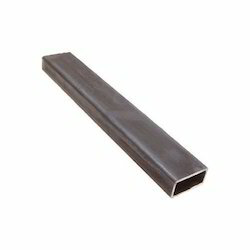 Relying on our expertise in this domain, we are engaged in offering Rectangular Tube to our respected clients. Listed amongst the prestigious organizations, we are immersed in providing a superior quality gamut of Copper Rectangular Tubes within the scheduled time frame. SANTHANA LAKSHMI METALS , is the largest WHOLESALER of aluminum extruded profiles in India.